Coaches are teachers and life-long learners! 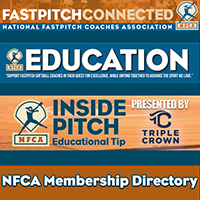 Check out all the exciting educational opportunities and benefits provided to our NFCA members! It's not just a classroom. 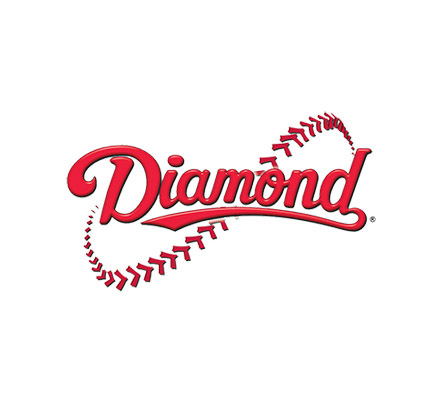 Receive on-field coaching experience at these state of the art coaching education sessions! 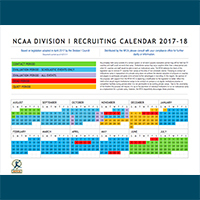 Learn from the best coaches in the nation! 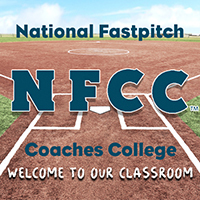 The National Fastpitch Coaches College provides an in-depth look at various aspects of the game. 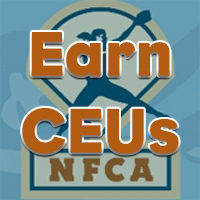 Work your way toward a "Master Coach" title and earn Continuing Education Units. EIGHT different courses to choose from! 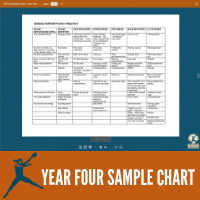 Courses, Star Program Overview, Master Coach List, Continuing Education Units and much more. 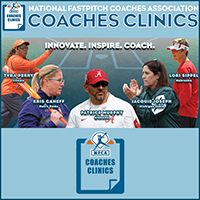 In 2017-2018 the NFCA coordinated eight successful Coaches Clinics across the country. Join us for eight more clinics in 2018-2019! These clinics will be a tremendous educational opportunity for coaches of all levels to learn from the best in the game. 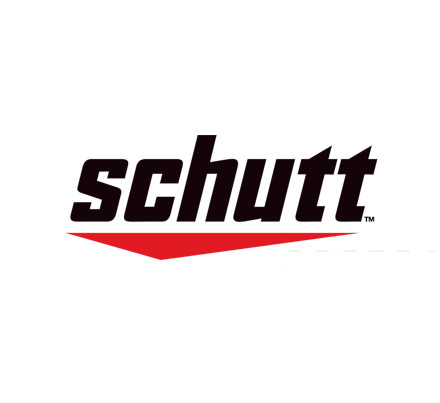 Over two days, participants will gain knowledge from world-class speakers and be able to mingle with exhibitors, who will be showcasing some of the newest innovations in the softball world. Check with your state licensing agency before applying for CEUs to make sure that your particular school district will accept out-of-state credits. There is an additional $50 per course charge for CEU credits through TWU. 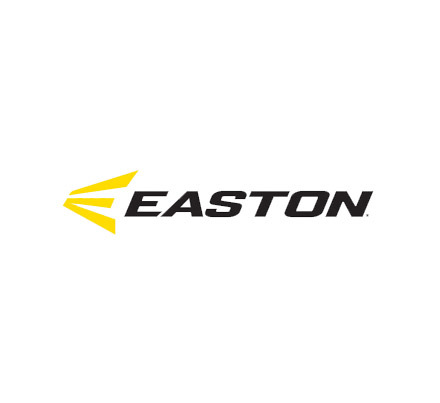 Join us for the GREATEST FASTPITCH SOFTBALL EVENT OF THE YEAR! 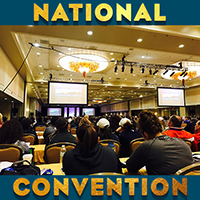 The Convention is a "must-attend" annual event! 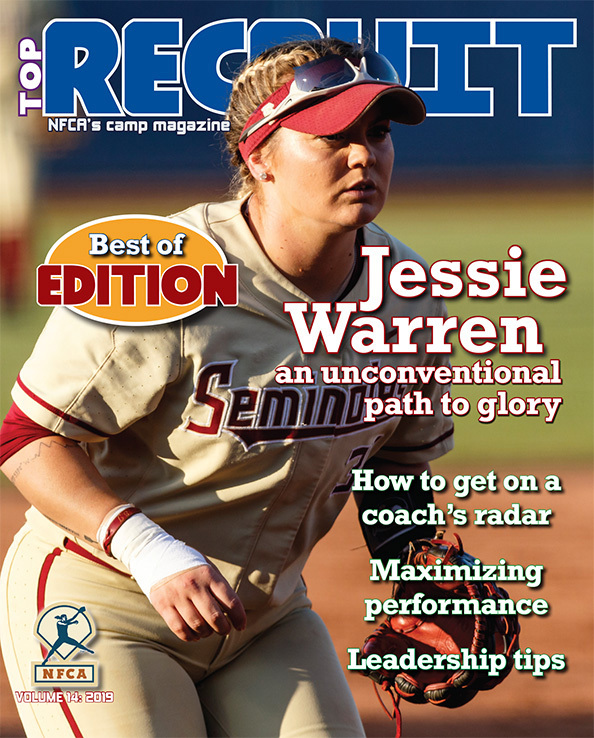 Top Recruit - our once-a-year magazine focusing on the college-bound softball student-athlete. 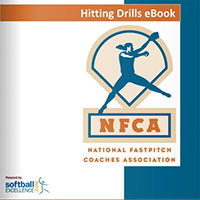 NFCA members who sign up for the Camp Network can receive free issues of the current year's publication for their campers. It is published each April. Click HERE to view the current issue. 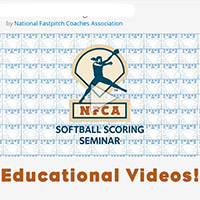 *** 2018 NFCA Convention Videos Available Now! 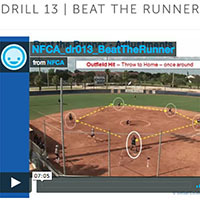 Available via digital download or DVD, all Convention attendees will receive two complimentary videos: Jen Walter's "Indoor Practice Planning" and our crowd favorite "Drills, Drills, Drills" featuring: Danielle Henderson, Samantha Ricketts, and Bonnie Tholl. 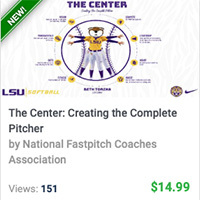 Digital downloads and DVDs of quality, relevant softball education, including 2018 Convention videos, can be found in our NFCA online store and on Coachtube.com. 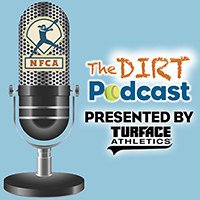 As a member you receive access to NFCA's legal counsel. Each month she provides educational pieces (Counsel's Corner) in our monthly newspaper, Fastpitch Delivery. Counsel's Corner is now available for viewing HERE. 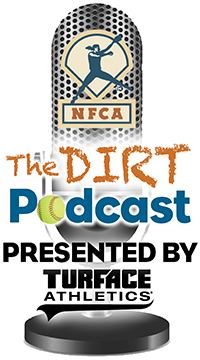 NFCA mentoring first began at the 2010 NFCA National Convention and continues to be one of the most popular sessions at the event. Coaches of all divisions join together to share ideas on how to improve as a coach and grow the game. 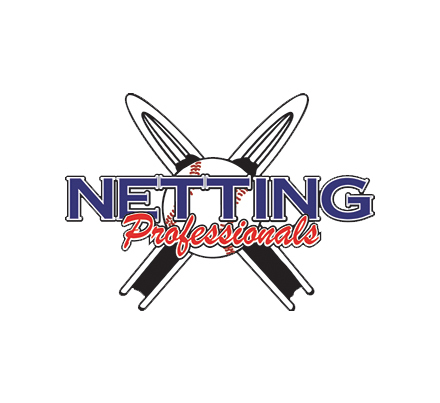 With the great success we've had at the NFCA National Convention Mentoring sessions, we have expanded the mentoring program as a service for our members. “It’s (been) an invaluable experience." “To give your time to someone else is really special." "It’s an easy way to give back." “I just wanted to say how great and meaningful this program has been for me." "I honestly can't fit into one email how amazing the mentoring triangle experience has been." 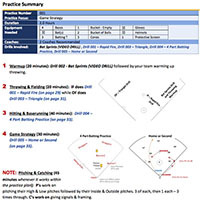 Members receive a bi-weekly email of educational tips and drills.